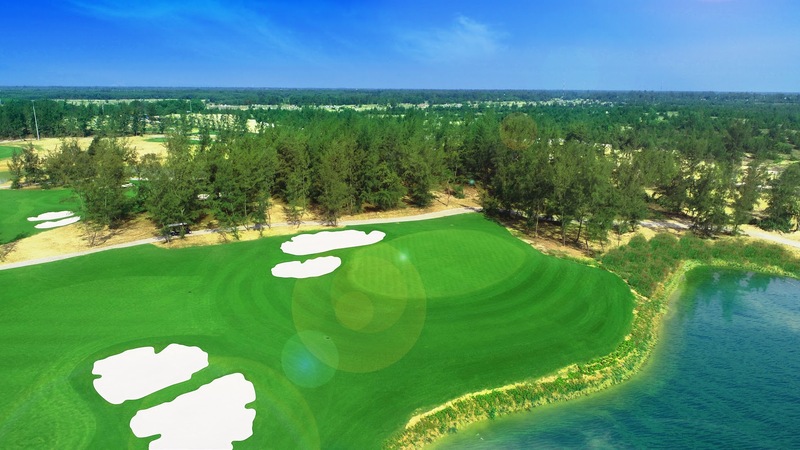 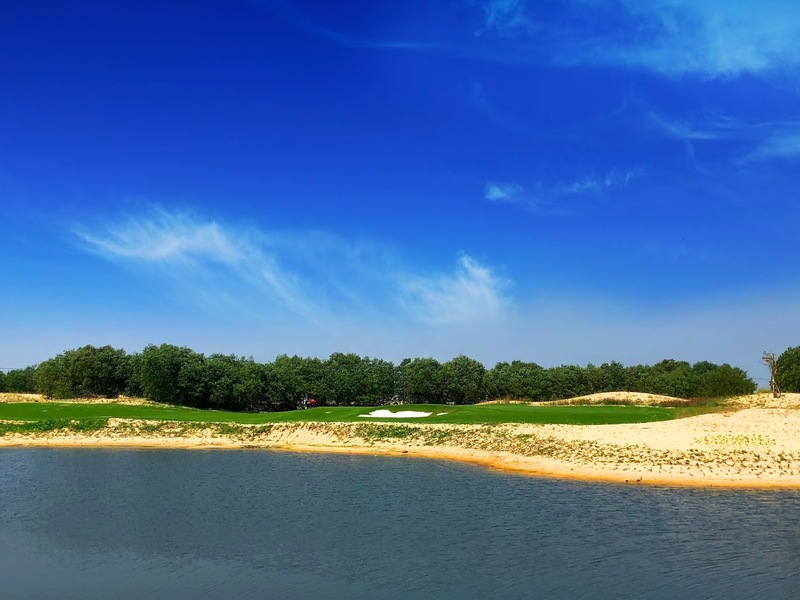 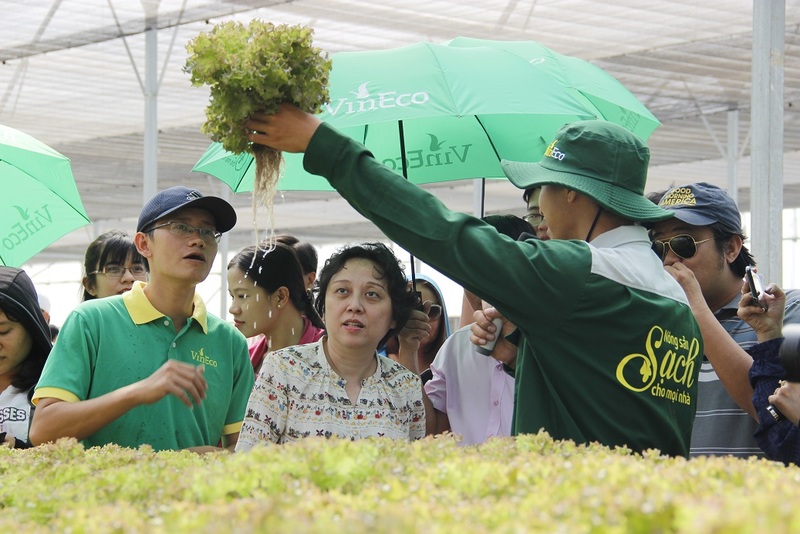 Officially opening in the beginning of May, Vinpearl Golf South Hoi An is the fourth course designed by IMG Worldwide, a leading company in golf. 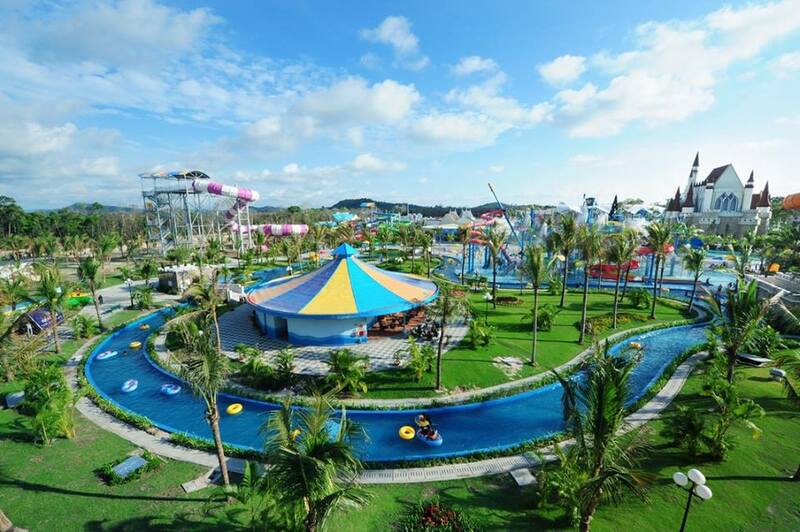 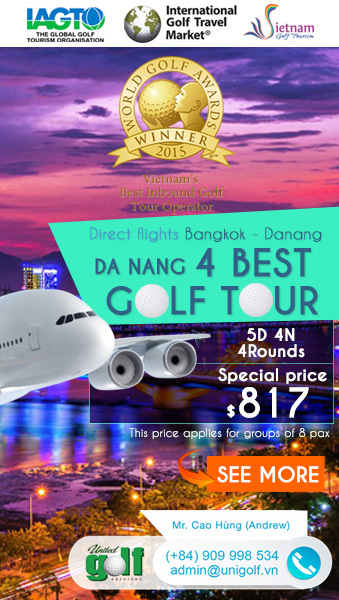 The course is just 20 minutes from Hoi An ancient town, 1 hour from Da Nang city traveling by car, suitable for golf – travel – leisure tour. 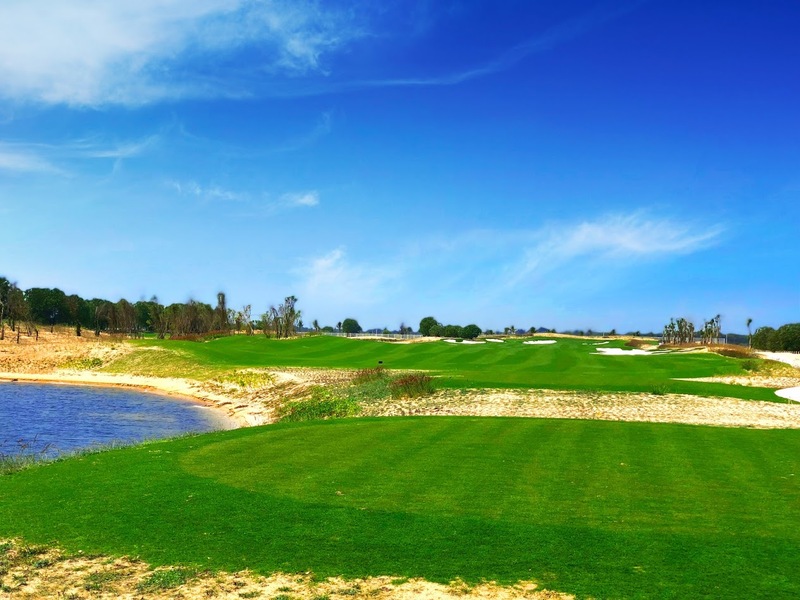 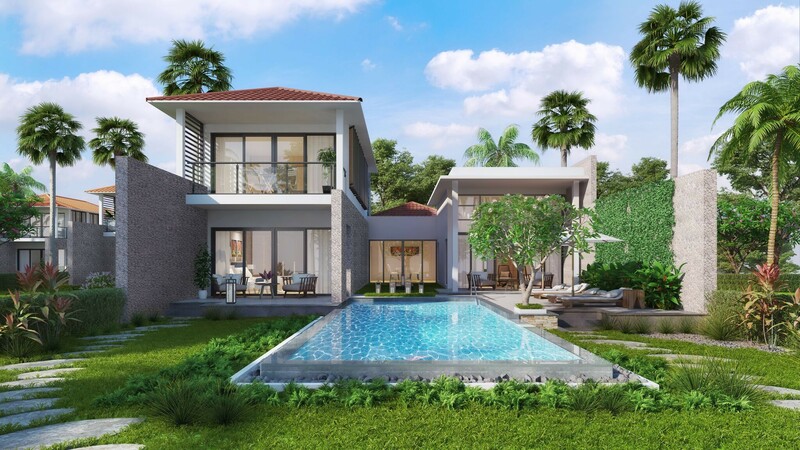 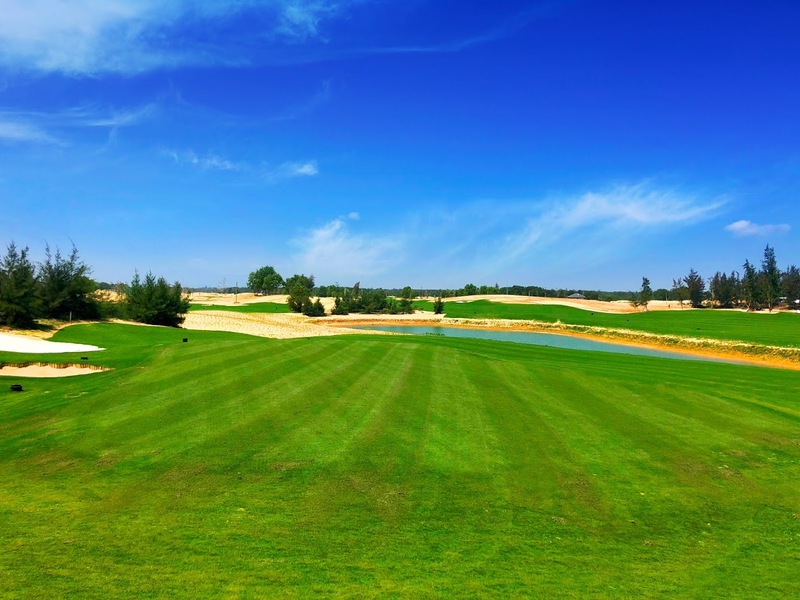 With 18 holes par 72, golfers will experience the diversity in golf link terrain, with long rolling fairways, large challenging bunkers together with a panoramic sea view. 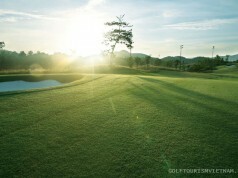 Professional golfers or beginners will also find exciting challenges and memorable moments here. 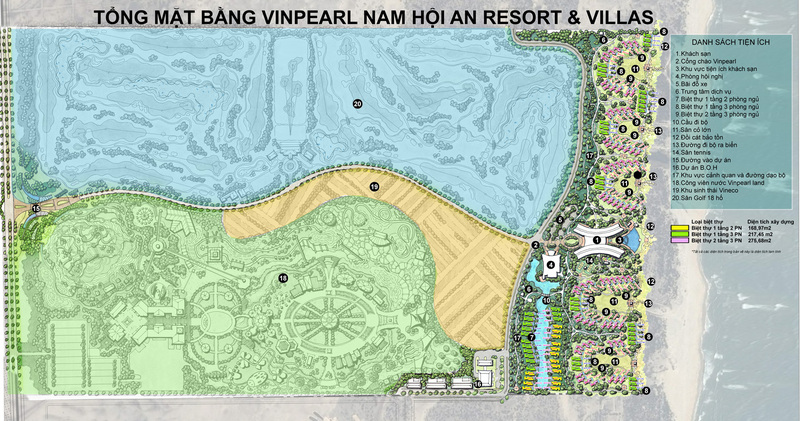 Especially, Vinpearl Hoi An only has 132 seaside villas, just 20% in density to create more space and privacy, 100% of villas have sea view, classy interior and tropical exterior designs. 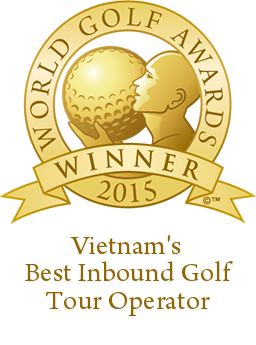 UniGolf is the top agent of Vinpearl Golf system, therefore we are confident to offer the best prices for customers! 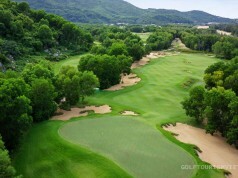 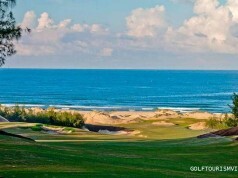 Contact UniGolf now to experience Vinpearl Golf South Hoi An in May!